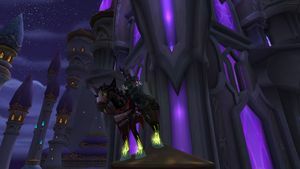 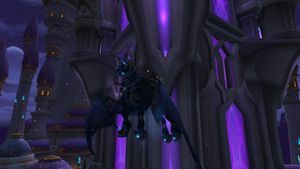 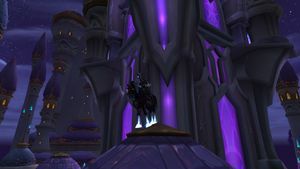 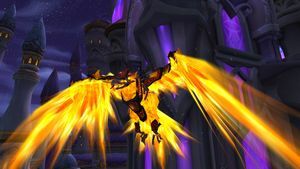 SKU: wow-164359 Level 120 Paladin, Warrior, Rogue and Hunter | Numerous Elite PvP Sets | Lots of PvP Achievements | All Geared for PvP | Honor LvL 366 | Mage Tower Challenge Mode Appearances | Crazy Account Ready to Play! 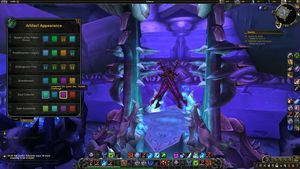 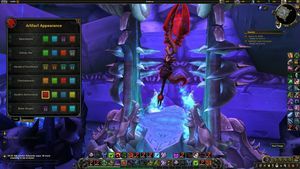 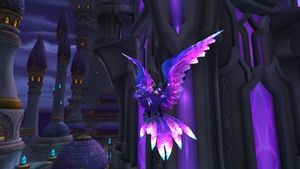 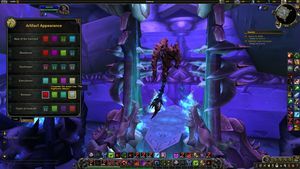 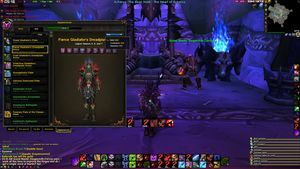 Insane account here with TONS of characters and many many elite transmogs and PvP achievements along with Mage Tower Challenge Mode artifact appearances -- huge account with tons of play potential! 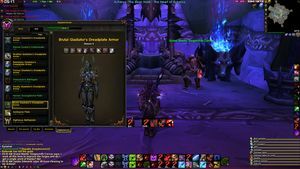 Look at screenshots for full sets information. 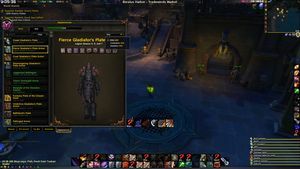 Dread Gladiator's Plate - Says Elite in Game & Alliance Recolor on WowHead. 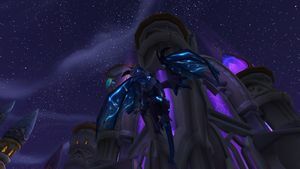 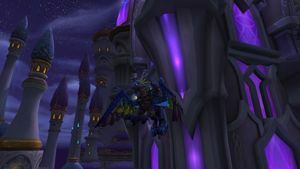 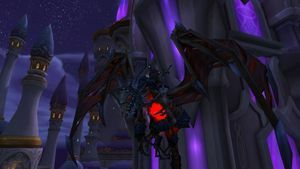 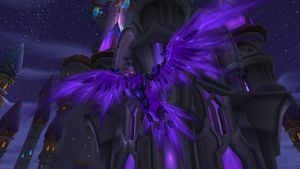 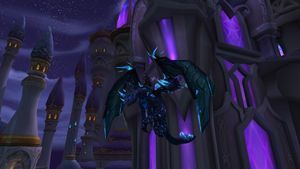 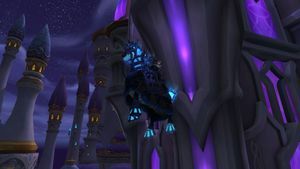 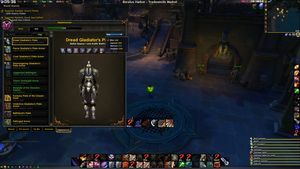 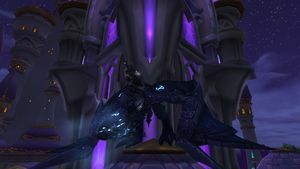 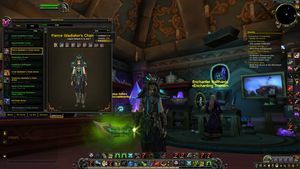 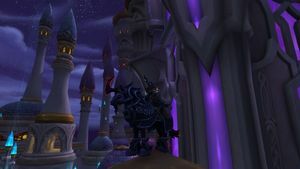 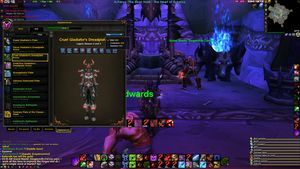 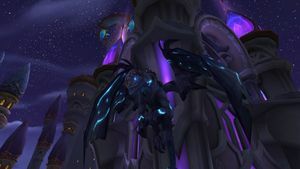 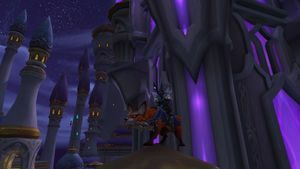 Main Character moved off of this Battle.net account but the transmogs and other items in inventory are available to current characters.